This class will train and prepare your dog to be tested for Therapy Dog Certification. You will learn the skills you and your dog need to develop in order to be both an effective and safe therapy dog team. This class is also combined with our Canine Good Citizen class skills for maximum learning. At the end of the 6 weeks, a Canine Good Citizen evaluation will be offered, along with trick dog testing. To certify your dog as a therapy dog, you will need to then arrange an assessment with the therapy organization of your choice. We promote and are familiar with several programs we can provide information on. 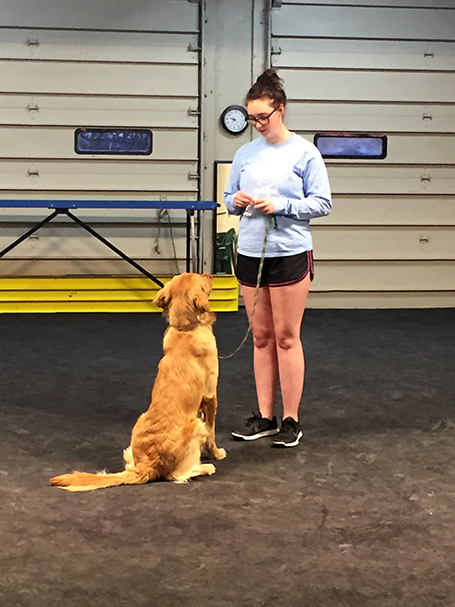 Prerequisites: In order to take this class your dog must have completed two pet training levels with us or elsewhere, or already know the following skills; Sit, Down, Stay, Come, Heel, Leave It. A Facility Dog, or Facility Based Therapy Dog is a trained therapy dog who’s skills and presence is used in a facility setting such as a School, Nursing Home, or Hospital. The dogs go to work every day with their caretaker, providing comfort and support to both students, residents, and faculty. 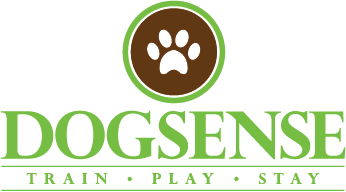 For more information on our Facility Dog Program click here.